Whether you search plants for your rocky garden, for place in the shade or just by colour. 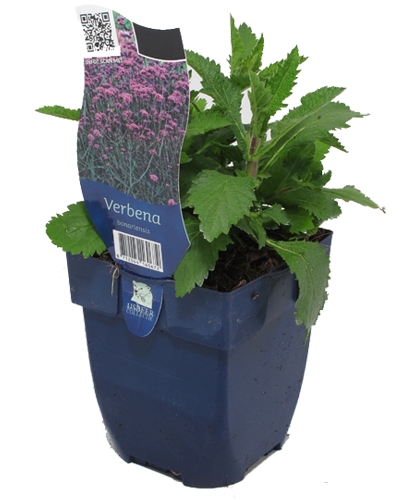 Hello Garden perennial plants can be recognized in your garden centre very easily by the blue square pot. Below you will see some of our perennial themes, as can be viewed in the garden centre. We are sorry to say that these themes are not available in the United Kingdom.